March 28, 2009 8:30PM-9:30PM. 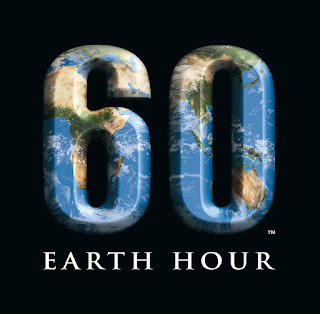 Where ever you are, what ever you do, turn off those lights and support Earth Hour. You can show your support by clicking the button below.